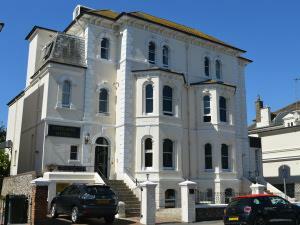 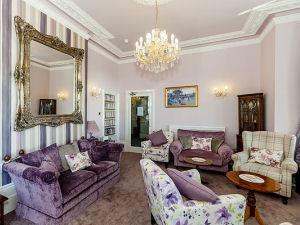 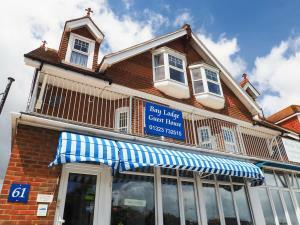 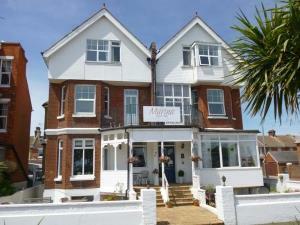 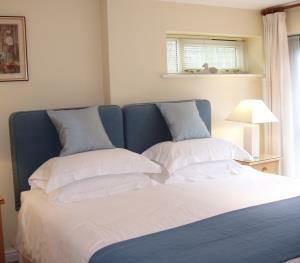 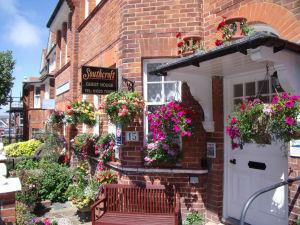 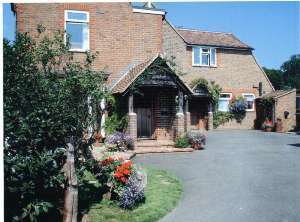 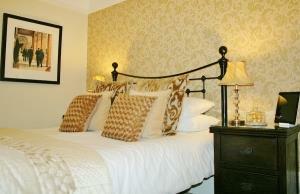 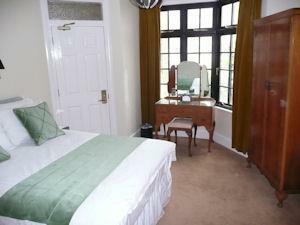 Period guest house situated in a quiet side street, 1 minute from the beach. 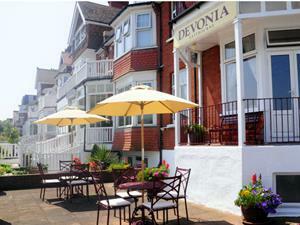 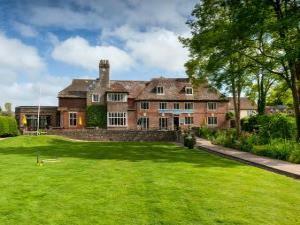 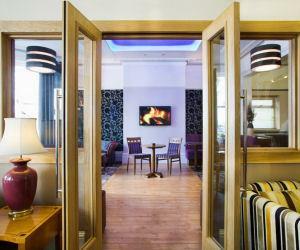 Short stroll from Brighton Pier, The Lanes and conference centre. 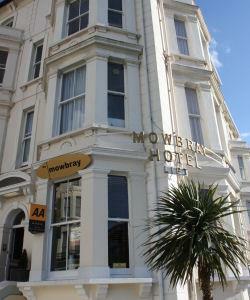 Very well placed for local bars, restaurants and Kemp Town shopping.